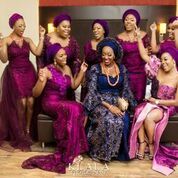 The ancient city of Kano will play played host, this Saturday, March 3, 2018 to the family of the Oyo State Governor, Abiola Ajimobi as his son, Idris officially marries Fatima Ganduje, daughter of the Kano State Governor, Umar Ganduje. 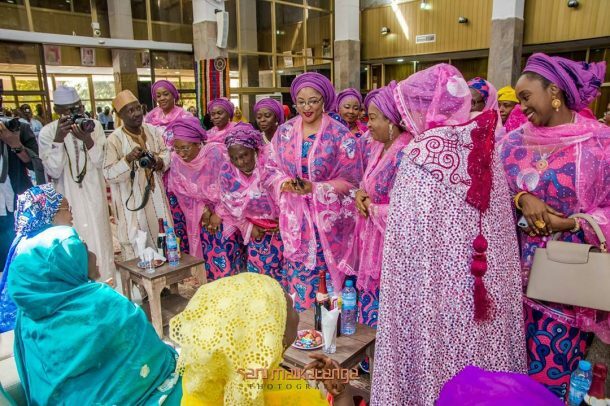 The Nikkai ceremony takes place at the Kano Central Moseque which is located inside the Emir of Kano’s palace. 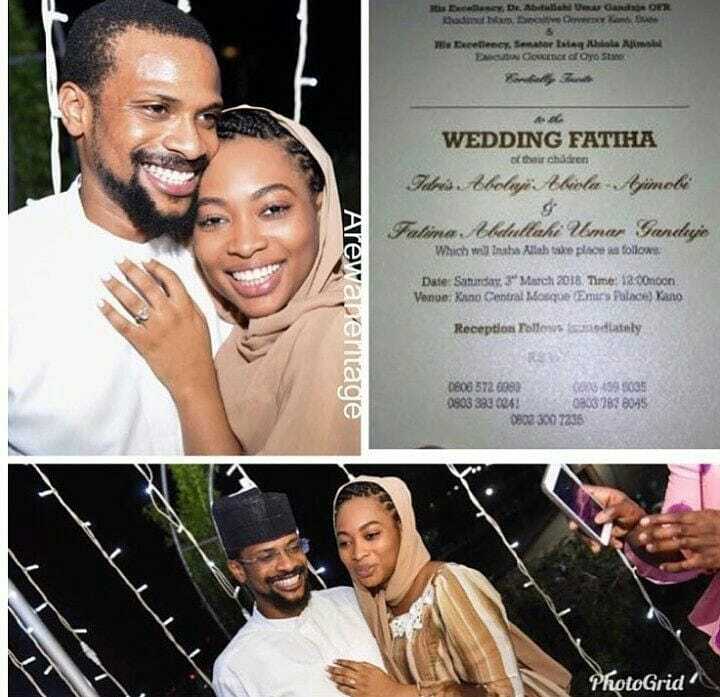 Fatima Ganduje, daughter of Kano State Governor Abdullahi Umar Ganduje, and Idris Ajimobi son of Oyo State Governor Abiola Ajimobi, are engaged and have had the introduction ceremony in November 2017. 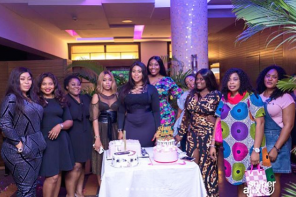 The Lefe, which was a display of class and wealth, witnessed the bride-to-be receiving 27 customised Louis Vuitton travel boxes from her in-laws, took place in February 2018. 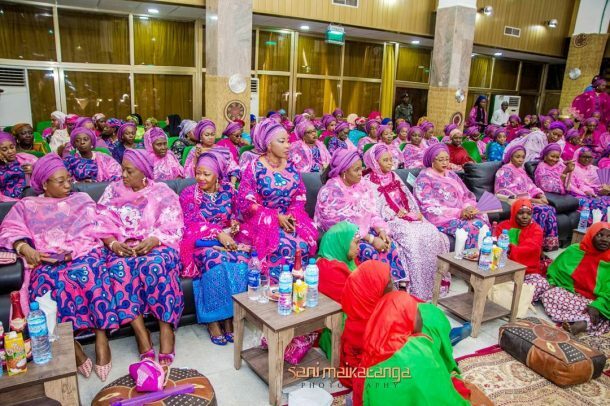 The event held in Kano and the visiting groom’s family and other First Ladies were at the Emir of Kano, His Highness, Muhammad Sanusi 11, who has been playing major roles in the wedding ceremonies. The Emir of Kano, Alhaji Sanusi Lamido and former governors including Niyi Adebayo, Adebayo Alao-Akala were also at the event. However, it was learnt that,Fatima and Idris have been in love for a long time and have decided to make it real after receiving the blessings of their parents. 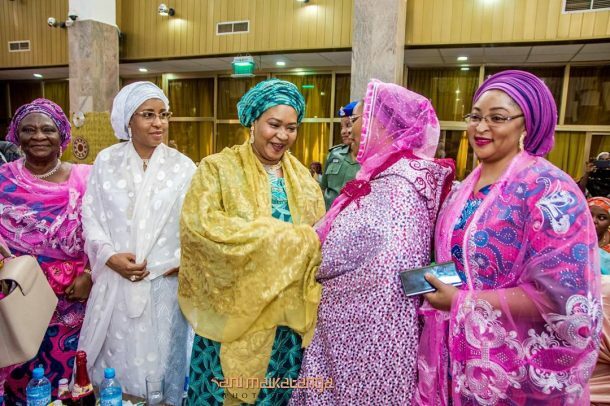 Recall that Abolaji Ajimobi, the only son of Oyo state governor, Abiola Ajimobi, took to Instagram recently to reveal that he was in a relationship with Fatima Ganduje, the daughter of Kano state governor, Abdullahi Umar Ganduje.